We know some of you like to mark those calendars in advance, so we’re here to add one more date for 2018. 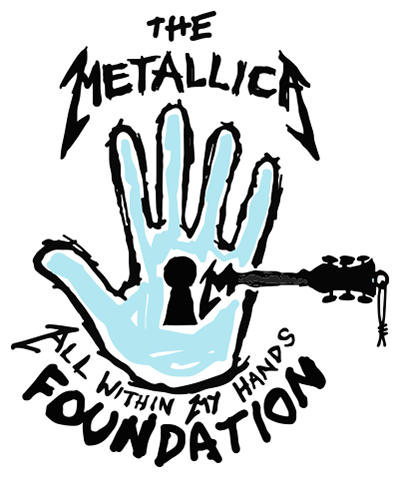 We’re extremely excited to announce that we’ll be celebrating the formation of All Within My Hands with a special charity event in the San Francisco Bay Area on Saturday, November 3, 2018. Join us to see what we’ve been up to, learn about the charities we’ve supported and we’ll close out the night by hitting the stage for a rare acoustic performance. We hope you’ll be a part of the celebration, so keep watching here for more details coming later this summer.